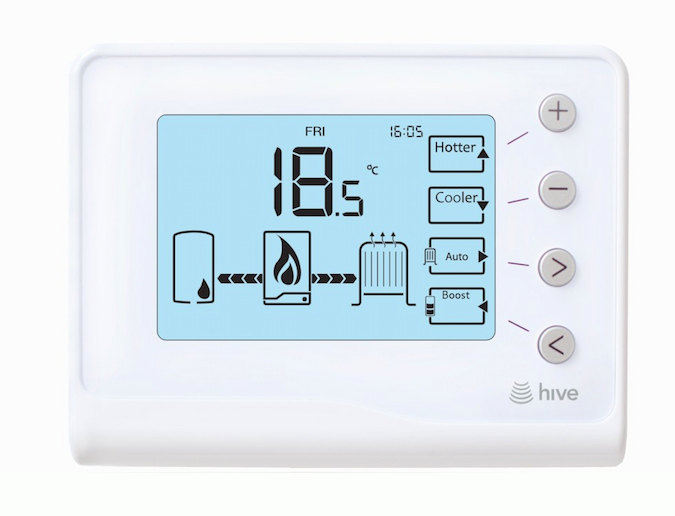 Kensign Engineering Ltd can help you with all these heating devices. Kensign Engineering Ltd can give you advice on all the efficient boilers on the market. It’s important to understand your current heating configuration. Nearly all homes in the UK have either a central heating system – a boiler and radiators – or they use electric storage heaters. Some homes will also make use of individual heaters that are not part of the main central heating system. 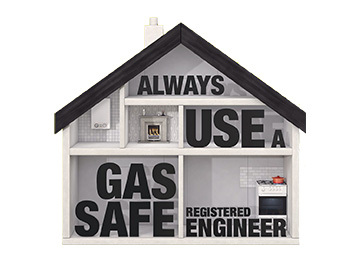 Call us on 07903 160061 for further information and advice regarding your heating requirements. Kensign Engineering Ltd will register your warranty via the Worcester Bosch website. 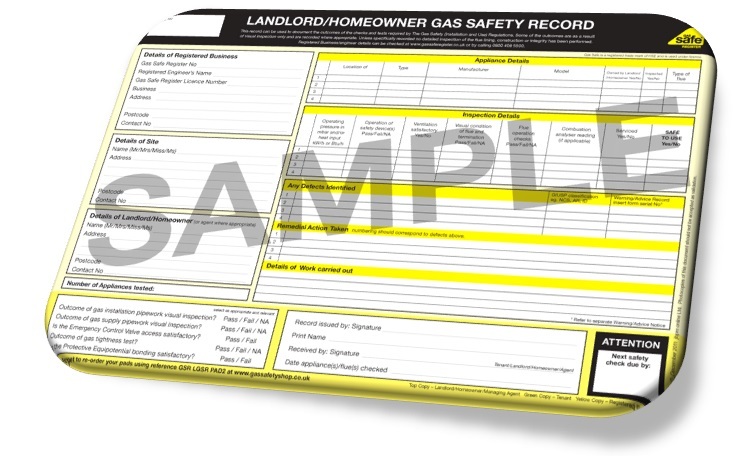 In order to retain the extended warranty period you must ensure that your boiler is serviced annually over the 5 year period as per Worcester’s terms and conditions. 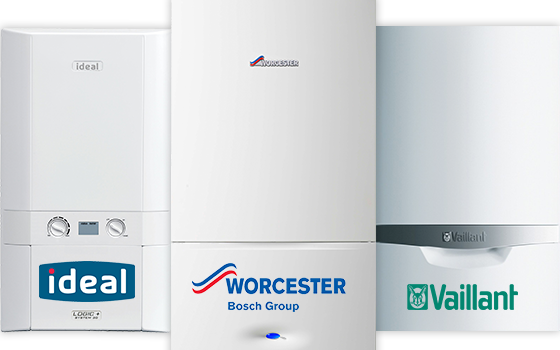 New Boilers – Kensign Engineering Ltd can fit the entire range of Worcester Greenstar gas boilers which have come out on top in the Which? boiler report, having been awarded Which? Best Buy for the 6th year running. With the peak heating season now with us, Kensigns gas boilers continue to be among the best in the market, earning an overall score of 79 percent, based on customers scores and engineers views. 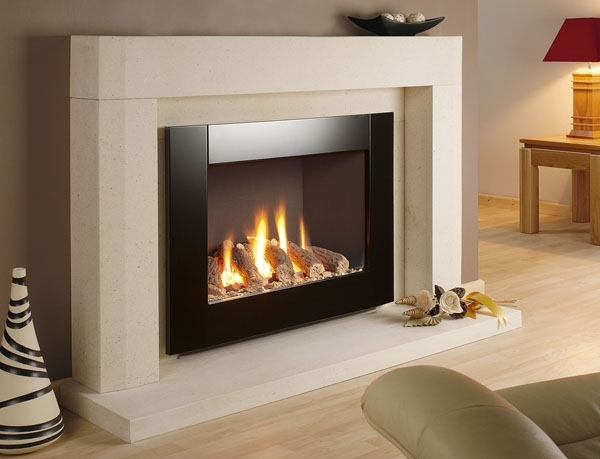 The Greenstar range scored 5 stars for reliability, customer satisfaction and build quality as well as achieving the maximum star rating in 5 of the 6 categories. The annual survey compared 11 brands in total, revealing us to be the most reliable, with our boilers remaining fault free longer than all other manufacturers. The results were calculated from the views of 10,779 owners and for the first time a 110 Which? Kensign Engineering Ltd can fit one of these award winning boilers in your home. 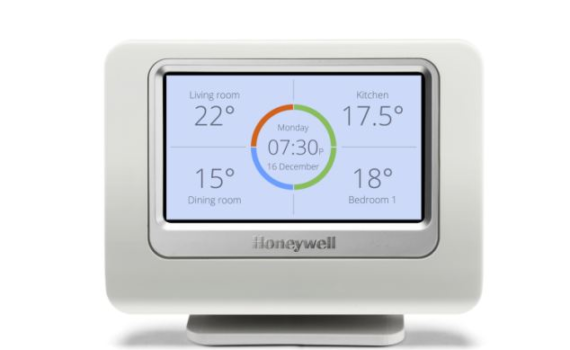 Use your central heating timer (not the thermostat) to turn heating on and off. Keep your radiators clear. For example, don’t put a sofa in front of your radiator, because it will absorb a lot of the heat. 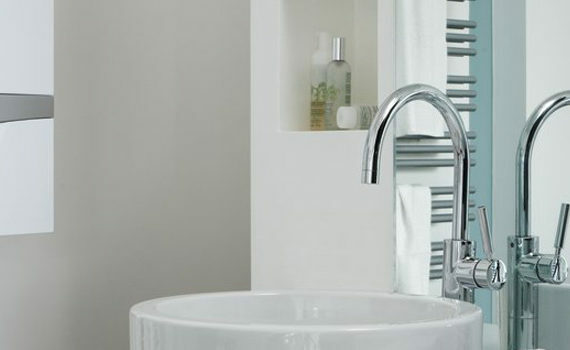 If your radiators are fixed to the outside wall, put radiator panels behind them to reflect the heat back into the room. Use thermal curtains (or just heavy ones) during the winter, and close them at dusk so heat doesn’t escape through the windows. Install insulation. Cavity wall insulation could save you around £160 a year and loft installation could save around £140. Fit double glazing so heat doesn’t escape through your windows.